Kelly Trinh Joins Signature Bank as Loan Operations Officer | Locally owned and operated community headquartered in Sandy Springs, Georgia. Sandy Springs, Georgia, April 10, 2017	(Newswire.com) - Signature Bank of Georgia President Freddie Deutsch announces Kelly Trinh has joined the team as Loan Operations Officer. 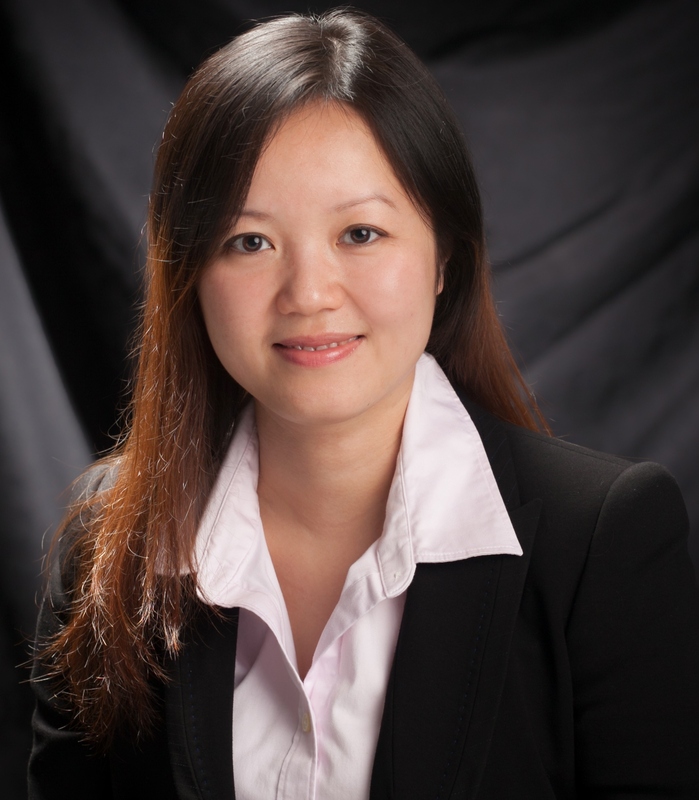 Trinh began her banking career in 2007 in a retail entry level position which quickly progressed through the retail segment of banking and into Loan Operations in 2015. She has gained experience in SBA and Commercial as a Note Officer and Closing Specialist to include document preparation, documentation, compliance adherence, collateral maintenance and funding and payment processing. “Having someone with Kelly’s level of experience rounds out our team to be fully equipped to handle our increasing loan volume,” says Nadia Perrmann, Director of Loan Operations and Compliance. “Her prior experience in retail and dealing directly with the client is an added benefit as Signature is dedicated to perfecting the client experience from beginning to end." As Loan Operations Officer, Trinh will assist the Director of Loan Operations in coordinating the lending operations of the bank as well as provide best in class service to the bank’s lending teams. “I’m so glad to be able to apply my knowledge and truly bring value to my new Signature team,” said Trinh. “Having worked up through the ranks in retail and working directly with clients, I think I can bring a unique perspective to the operations position and I look forward to helping our team members and clients succeed. Trinh will be located in Sandy Springs at 6065 Roswell Road. Her email address is ktrinh@signaturebankga.com and her direct dial number is 404-256-7719. Established in 2005, Signature Bank of Georgia is the only locally owned and operated community bank headquartered in Sandy Springs, GA. The bank offers a full range of business and consumer deposit products and loans in the metropolitan Atlanta area and throughout the state of Georgia and is a preferred lender with the Small Business Administration. Giving back to the community is an integral part of the bank’s mission. Signature Bank of Georgia is located at 6065 Roswell Road, between Hammond and Hilderbrand Drives. For more information, visit the bank’s website at SignatureBankGA.com or call Lawanna Saxon, Managing Director of Marketing at (404) 256-7702.